They would get a monthly allowance of Rs 2,000. Kolkata: With Lok Sabha elections around the corner, the West Bengal government has announced a sop for students. 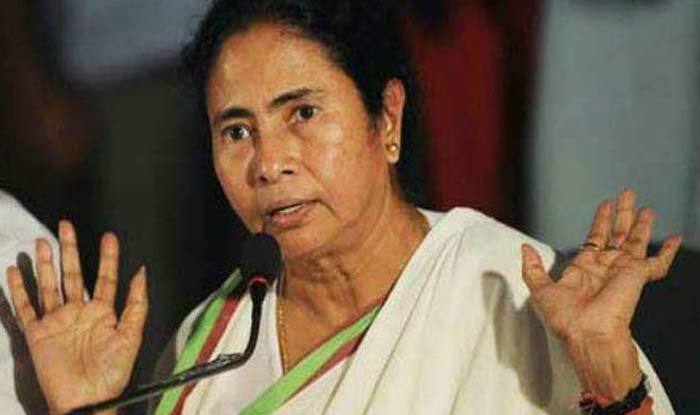 Chief Minister Mamata Banerjee has announced that students, after graduating from college, can now get an opportunity to teach in state-run schools as interns. For this, they would also earn a monthly allowance. While those teaching primary children will get Rs 2,000 per month, those handling higher secondary would get Rs 2,500 per month. The decision was reportedly taken because of an acute shortage of teachers in state schools. Students would be handed out certificates at the end of their internship. Those who excel would also be given the opportunity to continue working. This is the second time Banerjee held a meeting with vice-chancellors and principals to address issues concerning the education sector. Addressing media after the meeting, Banerjee said, “There are many schools in the rural areas which are reeling under teacher crisis. For areas like Sundarbans, Jangalmahal or Dooars, we have proposed to appoint college and university passouts as interns for two years to solve the problem. They will be given certificates after the completion of their internship. Based on their performance, they will also get priority during teachers’ recruitment,” she said. The graduates will be considered for internship in primary schools and postgraduates in secondary and higher secondary schools, she added. Banerjee also formed an umbrella committee comprising education minister, higher education secretary, vice-chancellors of Jadavpur University, Calcutta University and Presidency University who have been asked to share their expertise with the universities in the districts.